In 2014, PetroKazakhstan Inc. produced 4.883 million tonnes of oil, which includes the 50% interests in its JVs вЂ“ Kazgermunai and Turgai-Petroleum. 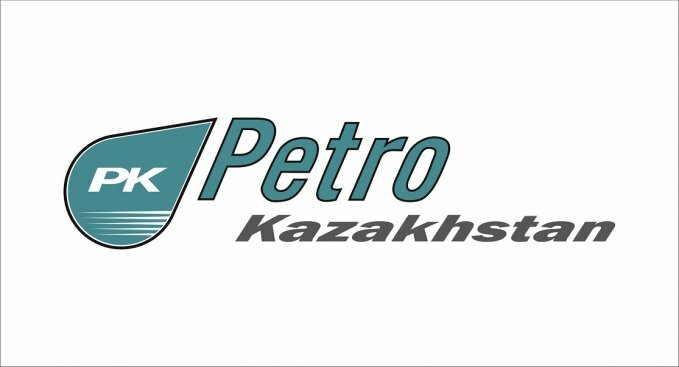 Total production by PKKR, Kolzhan and PKVI amounted to 2.788 million tonnes, while Turgai-Petroleum production was responsible for 0.599 million tonnes and Kazgermunai - 1.499 million tonnes. In 2014, PKOP processed 5.065 million tonnes of crude oil, which is a 208 thousand tonne increase on 2013. In 2014 to help the republic stabilize oil products market and reduce public tension the Refinery operated without suspending operations for planned repairs, and recorded no breakdowns or accidents, supplying the many regions of Kazakhstan with oil products. Last year, high-octane gasoline output amounted to 735 thousand tonnes, while refining depth was 75% and light petroleum product output was 57%. Compared to 2013, the Refinery increased gasoline, aviation kerosene, mazut and vacuum gasoil output.